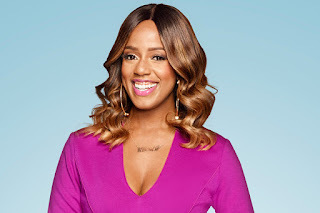 BHR Hollywood Reports...........Daisy Lewellyn from Bravo's Blood, Sweat & Heels has passed away this morning after a battle with a rare form of Cancer. Daisy passed on in peace and filled with joy, surrounded by her family and friends,” a Bravo spokesperson said in a statement. "We are all saddened to lose this wonderful woman. Our thoughts and deepest sympathy are expressed." Lewellyn, a beloved style expert and author, was diagnosed with a rare form of liver cancer two years go. The California native shared her journey to recovery in front of TV cameras, and was at one point in remission. 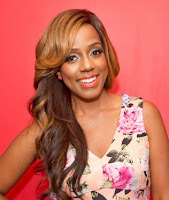 Her death was confirmed by ESSENCE, where Lewellyn served as an editor from 2006-2007. "Daisy Lewellyn has sadly lost her battle to cancer...As someone who was a friend, constant source of inspiration and considered a life-long member of the ESSENCE family, we are deeply saddened by this news," the publication said. Lewellyn's co-stars and many friends took to social media to express their grief for their fallen friend. "My deepest condolences to the family of Daisy Lewellyn. RIP.," wrote author and relationship coach, Demetria Lucas-D'Oyley, who starred alongside Lewellyn on BSH. "I literally dreamed of her last nite... perhaps it was as she was saying goodbye to all of us. The shock is wearing off and full blown grief is setting in. I cannot believe Daisy is gone. My heart breaks for her family. Her light and spirit will be sorely missed," Melyssa Ford captioned with an image of her and Lewellyn during brighter days. 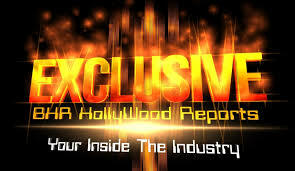 Before sharing her life on Bravo, the California-native worked at several high-profile fashion magazines including InStyle, Glamour, and Essence. She became known for her expertise in knowing how to look stylish without having to spend a lot of money, penning the 2010 book Never Pay Retail Again: Shop Smart, Spend Less, & Look Your Best Ever. She chronicled her battle with cancer on Blood, Sweat & Heels, taking fans along for her journey with the disease. During the 2015 finale, she even celebrated the end of her radiation treatments during Season 2.